A new update for those who are on the WhatsApp Android beta version will now let you scan a QR code to easily transfer money. While WhatsApp Payments has yet to go official, users on the latest beta version 2.18.93 on Android can now send across money by simply scanning a QR code and then entering their UPI PIN. The new feature kind of completes the package for WhatsApp Payments and brings the service, which has yet to go live officially, on par with services like Paytm. 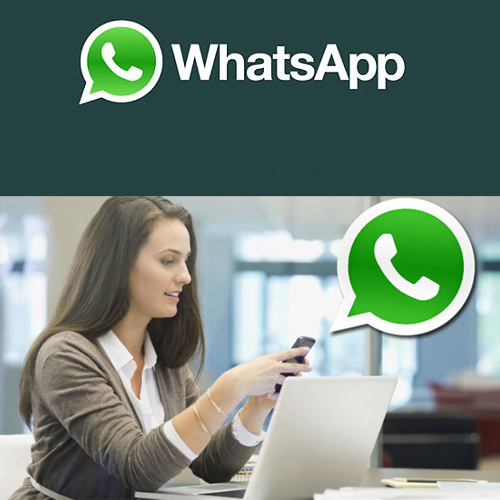 To makes things clear, the feature is currently seen on the WhatsApp beta program, that Android users can choose to be a part off via the Google Play Store.